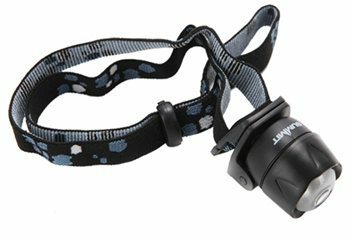 Summit Microlite LED Headtorch with positional clip. This ergonomically designed head torch features an adjustable elasticated head strap for maximum comfort. With a luminous LED light for optimal visibility. A ideal accessory for any pursuit.